Painting projects are far more complicated than most people think at the outset. You have to select the right materials and colors. You have to prepare every surface before paint application. Making one mistake or skipping a step can lead to lackluster results. At RVA City Painters, our Bon Air painting contractors are here to help you at every step of the way. Our professionals take an immense amount of pride from our work. This fact is evident in every service that we provide. Whether we are painting a single room of your residence or the entire exterior of your commercial property, our team will work its hardest to achieve all of your goals. 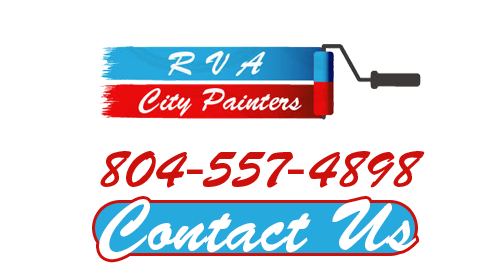 If you are planning an interior or exterior painting project in Bon Air, call RVA City Painters today. Our team would be excited to help you get this effort off the ground. Our polite staff can answer any questions that you may have. 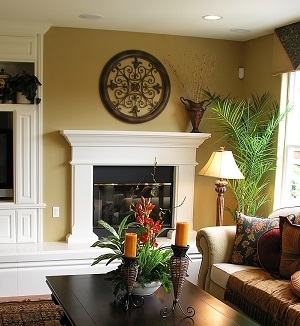 We can schedule your appointment with our professional painting contractors today. If you have been trying to find ways in which you can update and improve your home, you should consider conducting an interior painting project. Having the ability to redefine the look and feel of all your living spaces can be amazingly fun and rewarding. In order to make the of the effort, you should hire a professional house painter in Bon Air, VA for assistance. At RVA City Painters, our Bon Air painting contractors especially enjoy helping local residents with interior painting efforts. We are available for single room and whole house projects. Our team will customize all of our services to your unique needs and goals. In this way, we can make your vision of your home become a reality. When we are hired for exterior painting in Bon Air, VA, our goal is to provide our customers with the most beautiful and longest lasting results. Nothing is more frustrating than having to repaint your home before you expected to. With our help, you can avoid this common problem. Our professionals will expertly prepare every surface of your home before we apply paint to its exterior. In this way, we can achieve the highest quality and best looking paint coat that will stand the test of time. You and your family will take pride in the look of your residence for years to come. After our work, you will always know who to trust with all your present and future painting needs. If you are looking for a dependable Bon Air painting contractor then please call 804-557-4898 or complete our online request form.